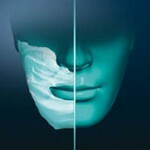 There’s nothing worse than starting your day with a poor shave that leaves stubble or irritation on your skin. 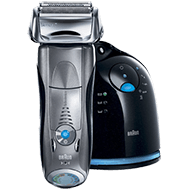 To prevent that early morning misery, Philips has designed a shaver specifically for sensitive skin, and it definitely lives up to the hype. Studies have shown that electric razors tend to cause skin irritation because of the friction caused by the motion of the blades. Norelco’s patented “Comfort Rings” are crafted with a micro-bead coating that helps to reduce that friction, in many cases by up to 30%. 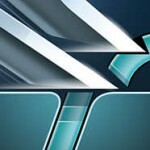 This ensures a smooth, close shave without risking any irritation. The specialized AquaTec technology allows the user to get a fantastic irritation free shave whether they’re using water, gel, or simply performing a quick dry shave. 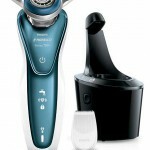 Philips’ proprietary DynamicFlex technology provides the closest shave possible, because of its amazing maneuverability. This design allows the shaving head to move in up to 5 directions, so it can get into all of those hard-to-reach areas that would be impossible to get to with a traditional electric razor. 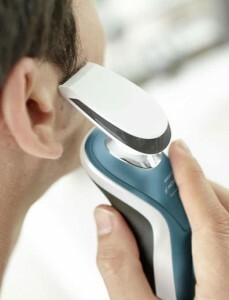 Combined with the precision blades, this shaver easily provides the best and most efficient shave in its price range. 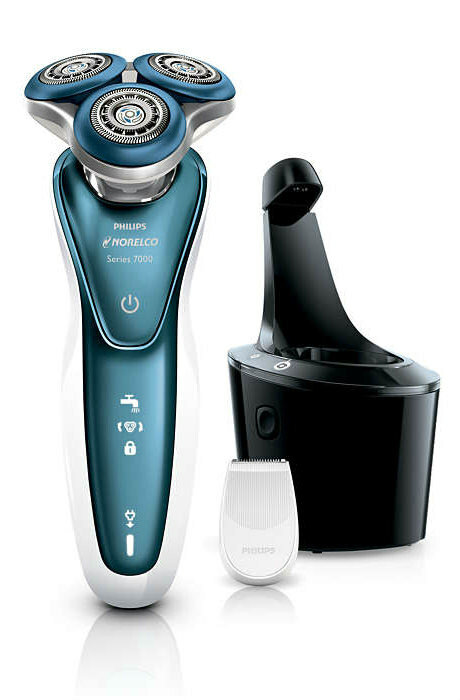 Delightfully, those aren’t the only amazing features that make the Philips Norelco Shaver 7300 for Sensitive Skin the best on the market. 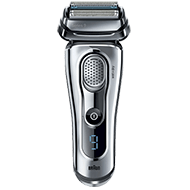 The handle comes equipped with an easy to read digital LED display that can tell you when the battery needs to be charged or even when the shaving head needs to be replaced. Cleaning an oiling a shaving head can be a bit of a pain, especially when you’ve got an advanced shaving head like the one that comes standard with the 7300 shaver. To prevent this hassle, the shaver comes with a patented SmartClean system that uses a specialized dual-filtration system to clean any hair or shaving gel from the heads. 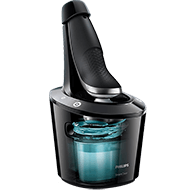 After each cleaning cycle, the SmartClean dock also lubricates the heads, so they can function optimally, and makes sure that the shaver is fully charged and ready for its next use. 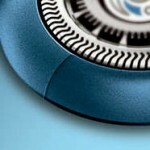 Additionally, the shaver comes with a compact ventilated case that allows you to shave-and-go. Just toss the case into your bag and the ventilated sides will dry your shaver, even if it’s stuffed in the bottom of your suitcase. 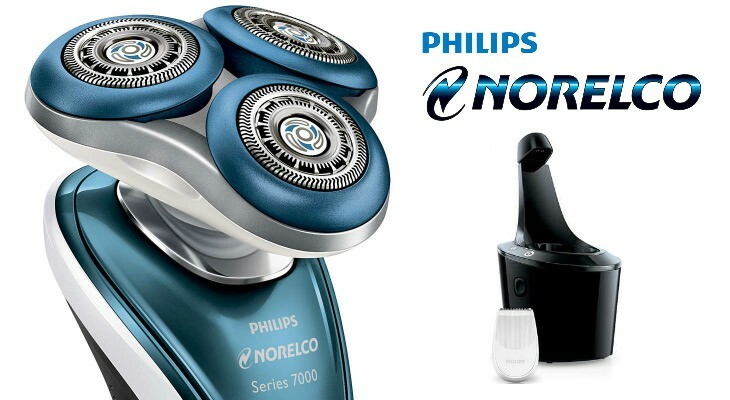 If you have sensitive skin that often causes unsightly razor burn when using standard shavers, than the Philips Norelco Shaver 7300 for Sensitive Skin is, without a doubt, the best choice for you. 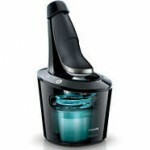 While it is a little pricier than other similar shavers, it is definitely worth the investment. You can’t go wrong when you put your faith and the safety of your skin in the hands of a phenomenal brand like Philips. Using this shaver was the worst thing I have done in a few years. It was basically my first electric shaver. 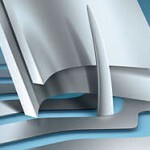 I have always used razor blades and progressed along the line from Gillette Mach3, Fusion, to Fusion Proglide. Then I read advertisement about this shave and said why not try this electric shaver for sensitive skin. 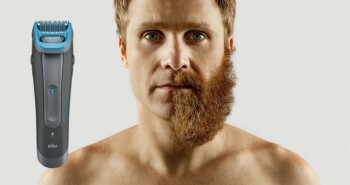 I know it takes some time to adjust to electric shavers and I used it for around 2 months to give it a chance. In those 2 months, I got a lot of pimples on face filled with pus. I even had to take antibiotic. For me, it always took more than 10 minutes to make a shave with this electric shaver. I am back on my razor blades and they are just perfect as compared to this fake sh*t.
By the way, After my first use of this shaver, I contacted customer service that I got so much mess on my face I want to return it but they refused. 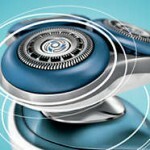 How can one know about a shaver without using it once? 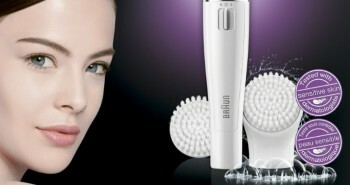 Anyways, If you are jealous of some friend’s smooth face, give him this as gift :). Thank you for your comment. I’m sorry that electric shavers didn’t work out for you. You must have a very sensitive skin.